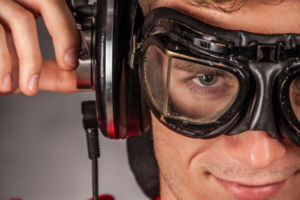 When you get a little bit serious about headphones ( and you are, cause otherwise you wouldn’t be reading this 😉 ), you’ve probably heard or read about people talking about amplifiers, DAC’s and terms like low impedance and high impedance headphones. But what is it all about? So what’s up with that and why are people telling stuff like “If you buy THIS headphone, you REALLY need a decent amp with it”. Okay, let’s break it down below! 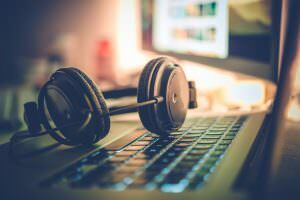 This could lead to a very expensive headphone to sound worse than a much cheaper headphone. You don’t want that. Cause then you just wasted a lot of money on high-performance headphones that will never sound their best. So how is this measured? Each headphone will have a certain Ohm value or impedance. The higher this value, the more power hungry a headphone is. 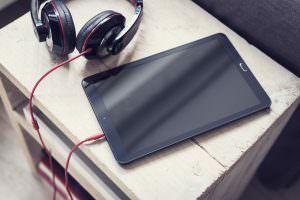 This is an important factor to know when – for example – buying a headphone for use with your smartphone. You don’t want anything higher than 25 Ohm or you’ll run the risk of your smartphone being incapable to deliver the required amount of power. This of course varies from phone to phone, but you can take this as a general rule. So when looking for a pair of headphones, always check the specs, before you buy! If you cannot find the impedance or Ohm value, look for labels on the box that indicate it’s designed for portable devices or not. So why would you buy a headphone with a high impedance? Theoretically, these headphones will have more potential to accurately reproduce all the different sound frequencies. To say it simple: They should sound better. However, they will need a dedicated amp and DAC to get that better result. 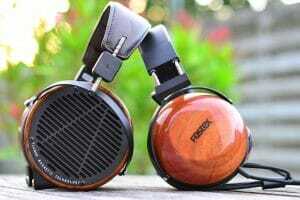 Most portable headphones used for smartphones and portable music players. Mostly headphones for home and studio use. Fun fact: Impedance changes with frequencies. Lower frequencies will need more power to be accurately reproduced than other frequencies. Sennheiser HD 598 – Bang for your buck audiophile headphones – have an impedance of 50 Ohm, but at lower frequencies this peaks to almost 300 Ohm! This is very simple. For a digital device (smartphone, laptop, cd player, tv, …) to produce any sound, a DAC is required. This is because the human ear can only receive analog signals. So a DAC only converts a digital signal to an analog signal. Most of the times the DAC is built-in. 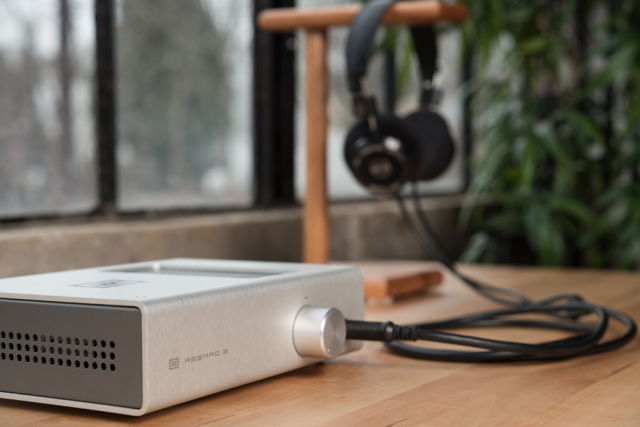 So why would you need an expensive external DAC? The problem with built-in DAC’s is that they are the subject of internal electrical noise. For example, the inside of a laptop is an electrical hazard and if the DAC isn’t shielded enough, it will create electrical interferences, and so influences the sound quality. This is most the case with smartphones and laptops, where sound quality is not an important factor. So, does a built-in DAC sound that bad? It depends on the quality of the components and how well it’s shielded from all other components. A badly shielded DAC can cause hisses and a less then full sound. More expensive devices will have better quality DAC’s where no hisses are heard. But there is still the possibility of the sound sounding a little bit muted and not super clear compared to an external DAC. Your ability to hear this difference also depends on your ears and the headphones you use. 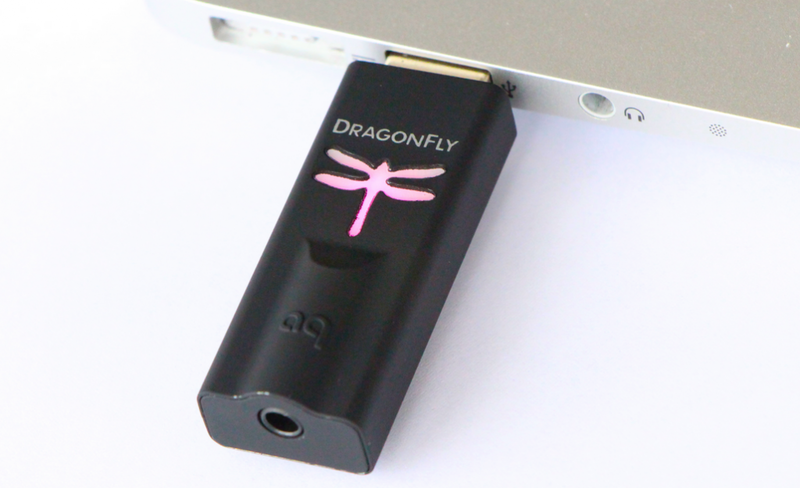 The AudioQuest DragonFly v1.2 external USB-DAC is a very affordable and high-performance USB-DAC. An amplifier is a device that delivers power to your headphones. 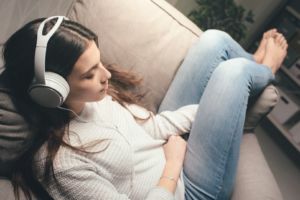 When using high impedance headphones, the built-in amp in – for example – your laptop or smartphone isn’t strong enough to provide enough power. This is where an external amp comes into play. There are different kinds of headphone amplifiers. 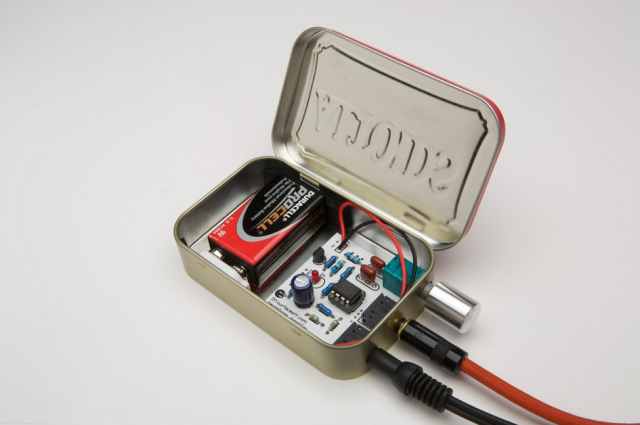 Small portable amps for use with other portable devices (phones, laptops,…). They run on batteries, but most also have an AC jack. Excellent for travel. Because of their size, they will not have the biggest amp. 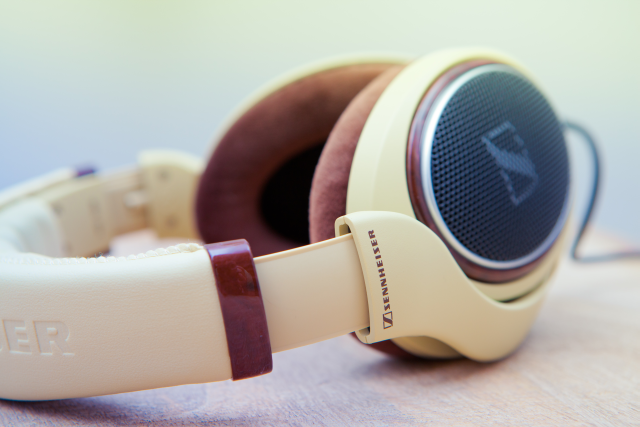 Although they can drive high impedance cans, like the Sennheiser HD 650, which has an impedance of 300 Ohm. For home use. They’re driven on AC power. Due to their size, they’re able to use a bigger amp and can provide sufficient power to very high impedance cans. If you mostly or only use your cans at home, you should go for a desktop amp. Some will sound warmer while others may sound clearer in other frequencies, etc… This coloration not only depends on the amp used but also on the tubes used. As you can imagine this leaves room for a lot of experimentation. It’s exactly this what attracts audio fanatics since it’s a fun (but costly!) 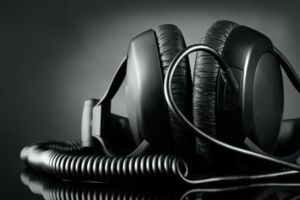 way of getting a preferred sound out of a specific headphone for a specific music genre. You would think that Dolby receivers should be great for use with any headphones right? Let me tell you something from my own experience. 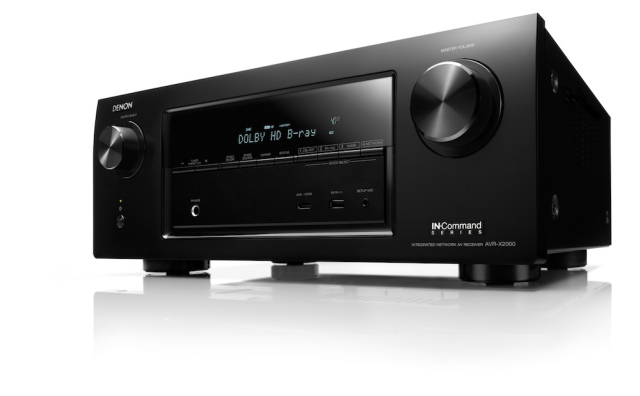 I’ve got a Denon AVR-X2000 which had a retail price of $649. This is a mid-range receiver that sounds great with a nice pair of speakers. When I hooked up my Sennheiser HD 598, the experience was not what I expected. The sound was very bass heavy and because of it the whole music sounded muddy and drowned. Then I tested it with movies. This was a lot better. 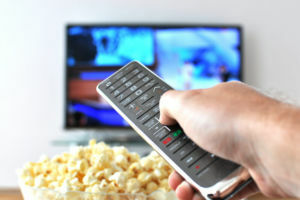 When watching an action movie, explosions really gave a rumble and could be felt. Punches also had a lot of impact through the headphones. So from my experience, Dolby receivers are good for movies, but not ideal for headphones. Maybe the high-end stuff is a lot better? I don’t know. So let’s have a recap. If you use headphones with an impedance between 25 and 150 Ohm (give or take) you may look into an external DAC/Amp combo, like the AudioQuest Dragonfly or the JDS Labs Objective 2. I wouldn’t go into the high range of DAC/Amp devices, so stay below $400. If you use high-end headphones with impedance values of 300 Ohm and more, it would be a shame not to use an external DAC/Amp. There’s no point in having an expensive pair of cans and using them underpowered. You don’t have to go that expensive since the Objective 2 (O2) can drive pretty much anything out there. I can only recommend tube amps if you want to make a hobby out of it. It’s fun to play around with different tubes & headphones to see what effect they have on each other. 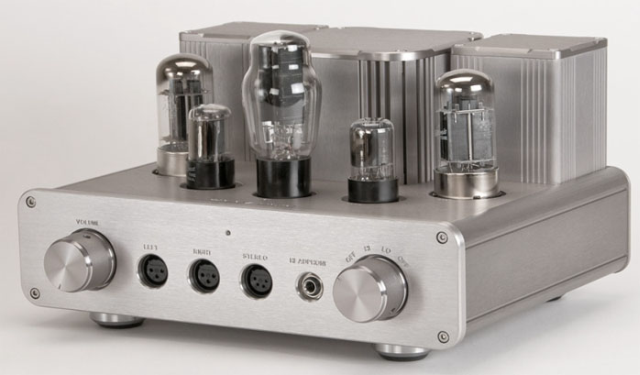 Please note that tube amps are mostly available in a higher price range. 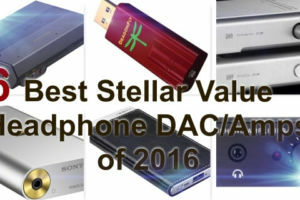 If you’re looking for some very affordable and great dac/amp combo’s, check out my Top 6 Stellar Value DAC/Amps. Wow, this was pretty much exactly what I was looking for, even though it’s a little over my head! I just bought the pretty much entry level over-the-ear headphones for the transcribing work I do as a job. Even though I use an audio-booster-equaliser program, I still can’t hear properly sometimes. Would you have any recommendations for a good set of headphones that can pick up on voices and drown out extraneous background noises? I’m not sure if that even exists! Thanks for the super informative article! It’s opened my mind up to a whole new world of headphones! Hi Katia, check out some of the Plantronics and Jabra range. They have noise-cancelling headsets. Thank you for the informative article. I know a little but about circuitry from college courses but haven’t thought much about how it applies to headphones. A lot of websites out there would just suggest the highest priced product but you take the time to help your readers find the best fit for them, even if it isn’t the most expensive. Keep up the good work! Thanks for all this information! 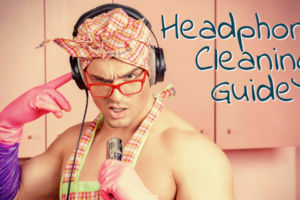 I never knew there was so much to headphones and equipment. I suppose being a woman I would normally just look for something that resembles any headphone and just buy it. 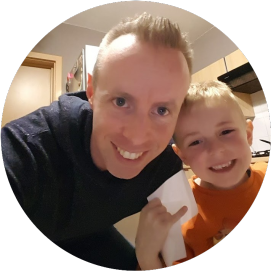 I am looking into buying some headphones for my young daughter of 4 years old because I am going crazy hearing all the Disney soundtracks all day every day. Can you recommend anything, obviously not too expensive though as she is sure to trash them! Either that or invincible headphones lol. That is a very interesting article. I have never thought there are such differences in headphones. It is very informative and let me how to choose a headphone. I know why I always hear some signal sound now. So how much of a headphone for regular use? I don’t want to spend hundreds on it? Any advise? I am always on the lookout for good headphones for my daughter as she is pretty picky about them. You have given me some useful information.Can you and would you want to use amplifiers with ear bud headphones, or just with the expensive headphones? Or what about using the battery powered portable amps? I haven’t seen the battery power ones before. Interesting! You don’t need an amp when using earbuds or in-ear headphones, as they are very power efficient. The battery powered amps are very nice little things. Most of them are small enough so that you can use a rubber band to hold them firm with your smartphone. They will not drive the biggest power hungry headphones, but do a great job with most of them. Goodness me, what a thorough explanation of headphones. It always confused me what impedance meant etc but now I know. My knowledge of audio is more from a recording studio aspect. I used to use a headphone amp which had 5 outputs, which allowed an entire band to monitor their performances at the same time. It was handmade for me by a friend that was a bit of a sound genius and it did sound amazing. I used a set of basic sennheisers, but they were very nice sounding and more importantly, comfortable. It’s quite a while back, so I forget the model number. I’m actually looking out for some reasonable headphones to use with my computer, do you have any recommendations? Thank you for your nice compliments. If you’re gonna use the headphones at home with your computer, I advise you to check out the Sennheiser HD 598. They are super comfortable and can’t be beat price-performance wise.